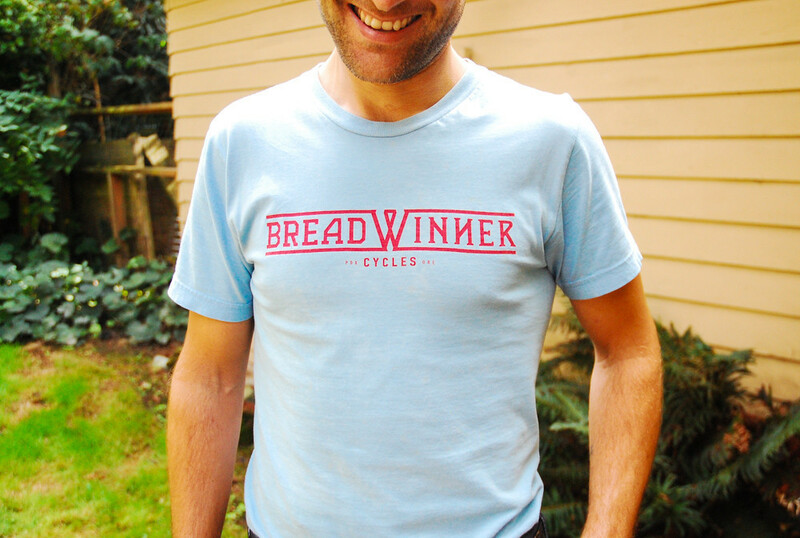 Who doesn’t like a quality shirt? Exactly. 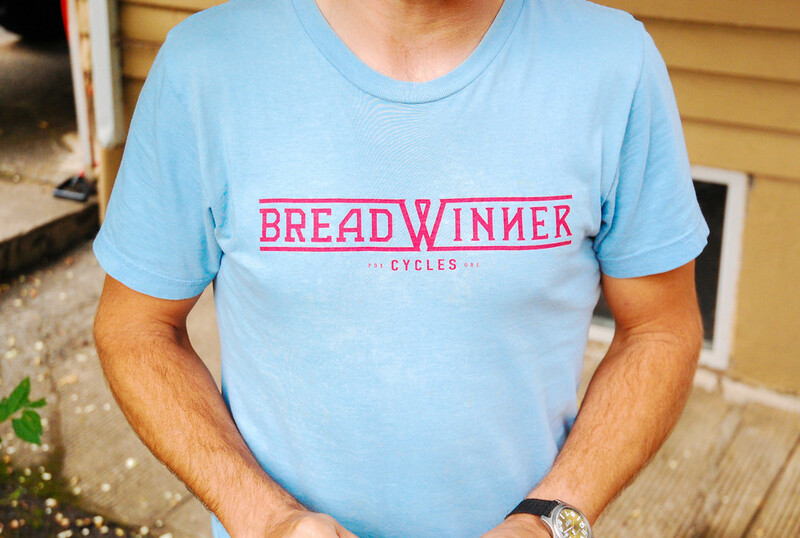 Proudly show off your favorite bike brand with this Breadwinner t-shirt. Get them while you can.